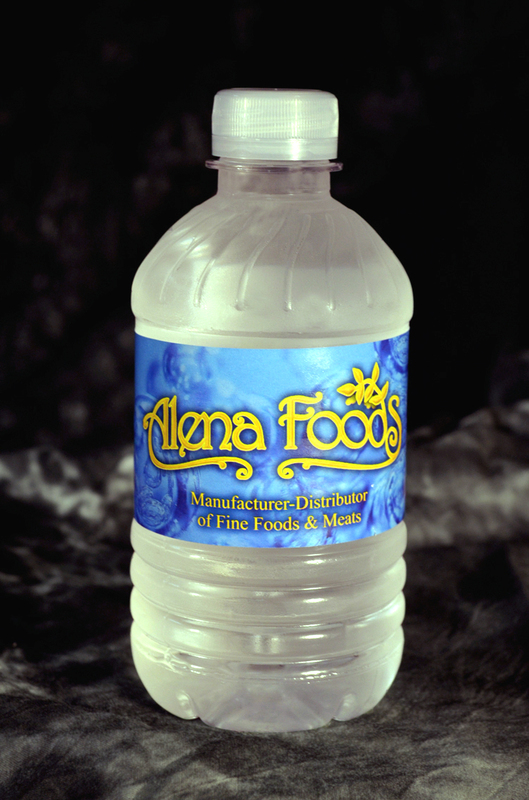 Alena Foods offers private labeled bottled water. 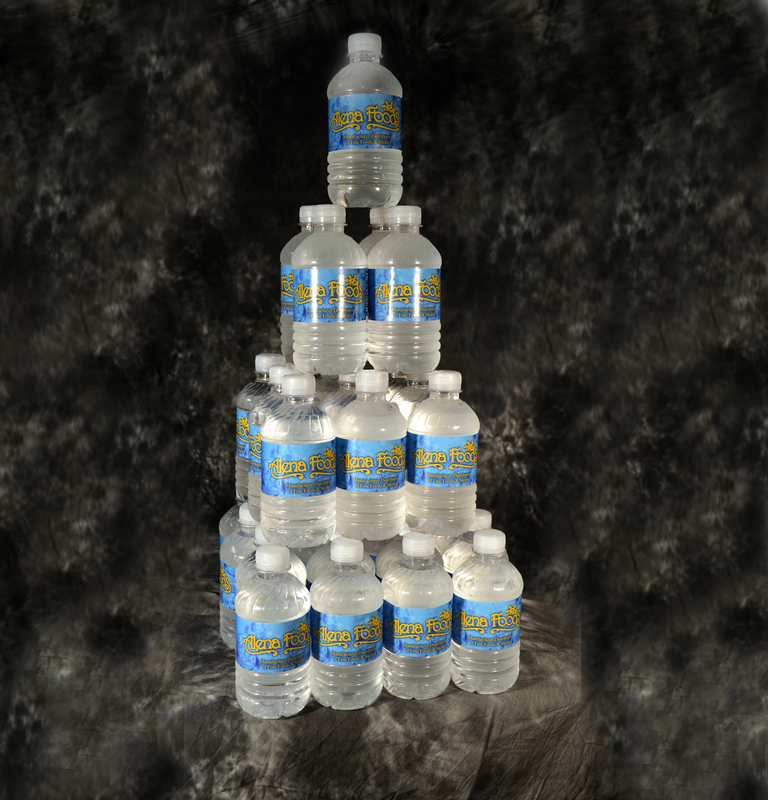 As a supplier, we provide reliability, a proven "deliverable" capacity, 1st class quality systems, state-of-the-art "high speed" bottling equipment, financial stability, and are environmentally conscious. We are accredited by multiple 3rd party agencies for excellent quality systems. Proven success in delivering consistent, quality products to casino properties. Allocate production line time to meet Alena Foods supply needs for an extended period of time. Multiple bottling lines – Redundancy in production capabilities allows for continued production even during a potential breakdowns. In-House bottle blow-molding – allows us control the quality of the bottles used in production as well as costs in creating bottles.